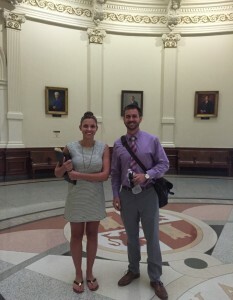 We were honored to have Kristen Robinson, Vice President of Government Affairs, and Justin Hillger, Vice President of Therapy advocating for our medically fragile children at the press conference held by the Senate Finance Committee on September 15.
added to HB1 (legislative session). Various organizations and several families spoke to shed light on how Rider 50 is affecting their ability to access the care they need. 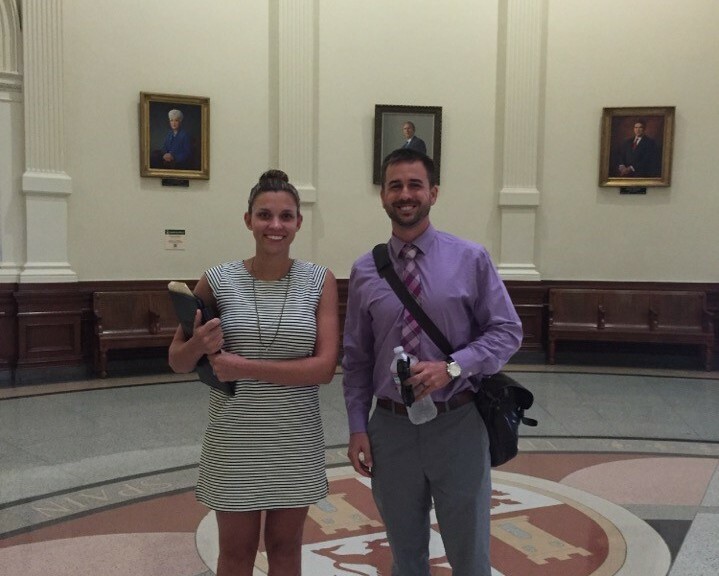 Thank you Kristen & Justin for all your hard work in advocating for our kiddos!